Any parent would jump at the chance of finding something that will make their life easier! Even saving a few seconds here and there makes a difference! Especially with the added bonus of being able to do things hands free! 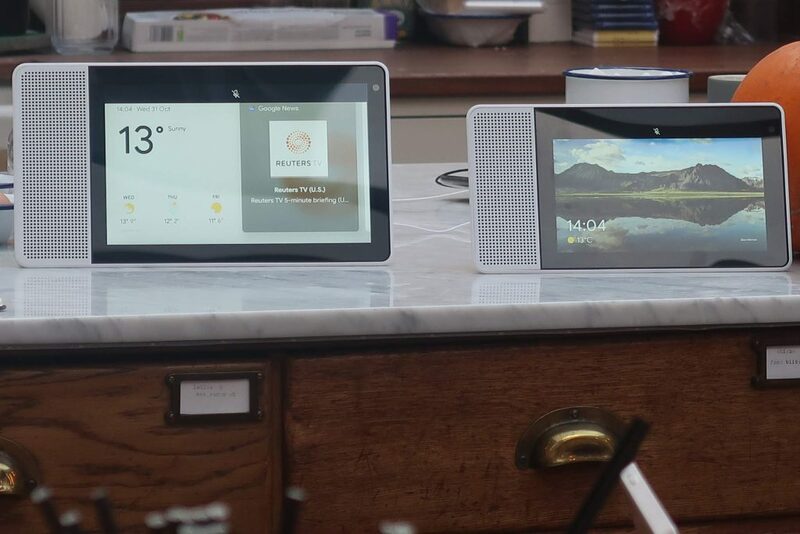 We were invited along to an event to be introduced to the Lenovo Smart Display with Google Assistant which makes life that bit easier. 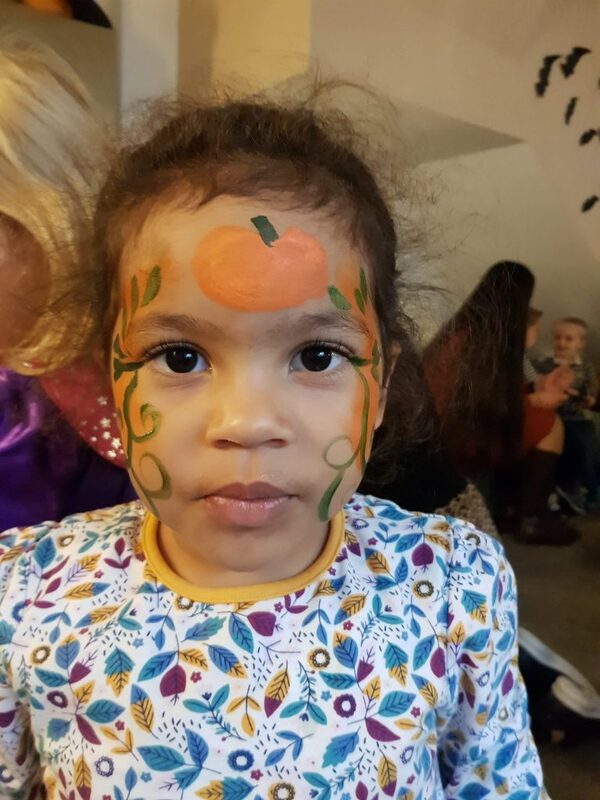 Our first activity was face painting, you might wonder just how the Lenovo Smart Display can help with face painting but it certainly did help us! Being able to activate a tutorial using your voice. Then being able to tell it to pause and go back is a huge advantage. It means you don’t have to keep going and pressing pause whilst having face paint on your fingers or risk having a child making the most of running away from you! As a busy mum with 2 children baking is something that isn’t often on the agenda. For us it is purely down to it being so much hassle. 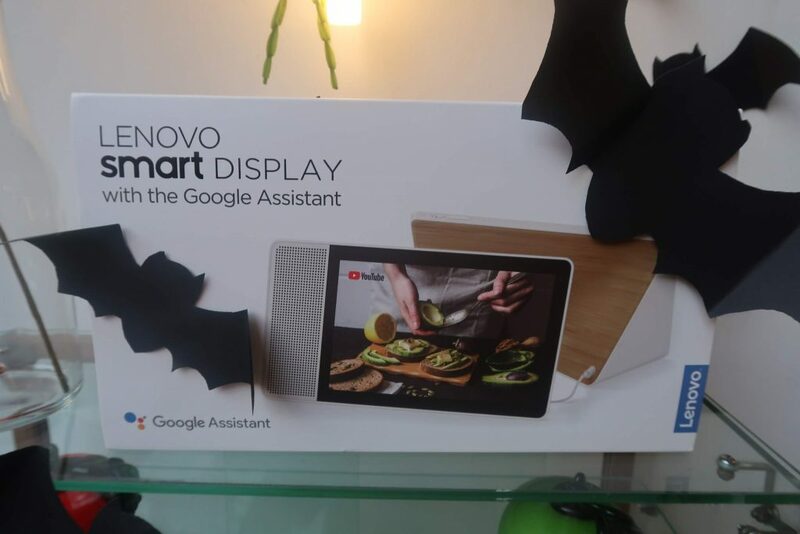 Using the Lenovo Smart Display has shown just how easy it can be. 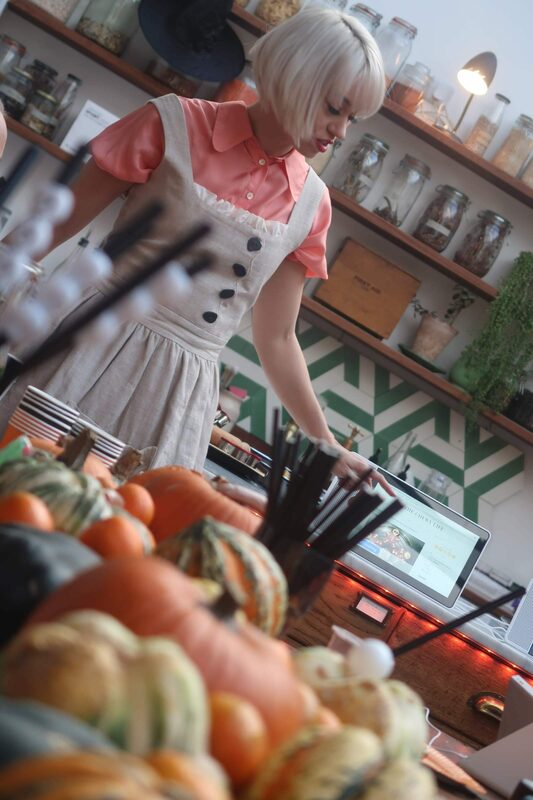 Kimberly Wyatt is equally as busy with 2 young children and demonstrated to us how much it makes baking easier. Initially asking it to find a recipe for what you want to make. Followed by asking it to select the one you want to make. Already this saves a couple of minutes of scrolling through your phone or digging out a cook book! You can then ask for it to read through the recipe. It reads through one step at a time but you can ask it to go back or a step or when you are ready tell it to move onto the next step. Equally it means you don’t have to keep washing your hands before touching it to scroll through. Just by saying “Hey Google” activates the devices and you are off! As simple as that! One huge issue with most other devices that have previously been released onto the market is the security features. There have been often news reports about devices being hacked into. 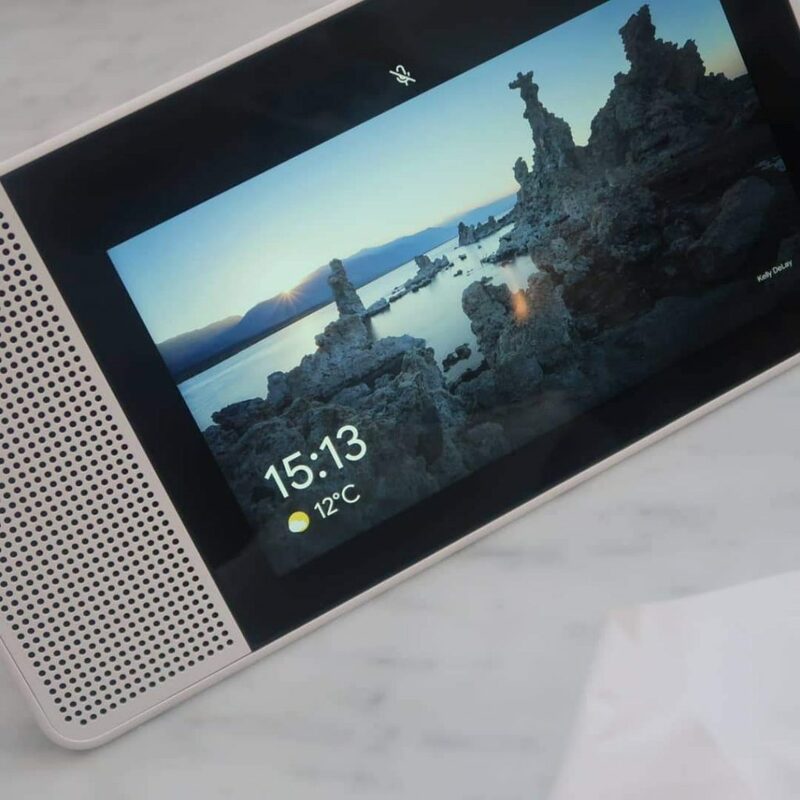 One of the best features of the Lenovo Smart Display is that you can turn off both the microphone as well as the camera. I absolutely love this especially having young children I know that it is completely safe. The Lenovo Smart Display comes in both 10” and 8” and can be used both landscape and portrait. It is built so that it has a stand so you don’t need to go out and buy a separate case to make it stand up. It really is such a unique device. 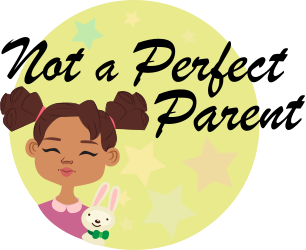 An interesting read by Naomi at the Not a Perfect Parent blog. 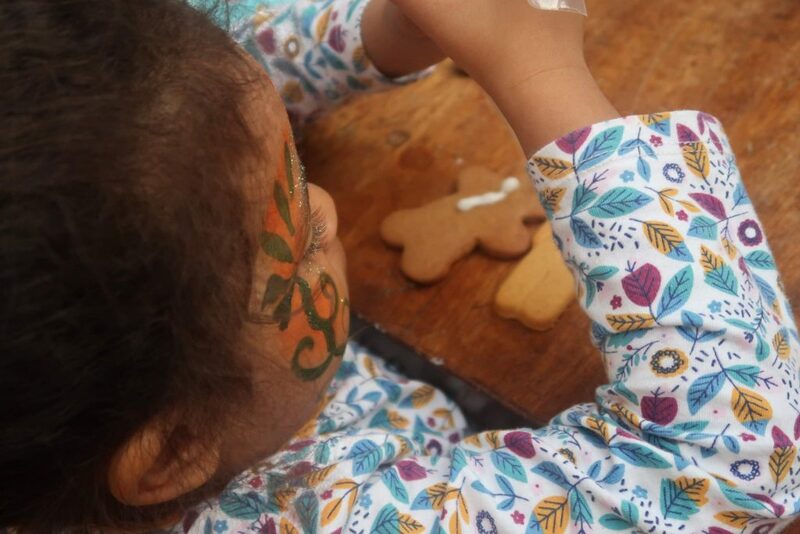 Creative photographs (love the face painting model, she was very patient with mum!) and an engaging writing style. This is a blog to bookmark for your next coffee break!